Keep your Raspberry Pi cool with this heatsink set . 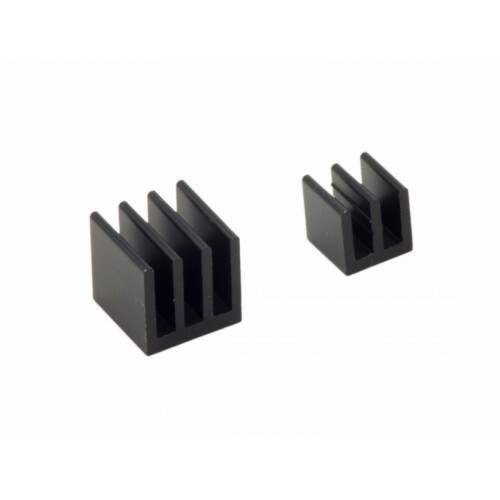 Quality aluminum heatsink set with adhesive thermal layer tape. Protect your Pi from overheating.